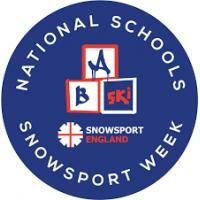 Snowsport England is the Governing Body for English skiers and snowboarders. With well over a million skiers and snowboarders visiting ski slopes and mountain country to take part in Alpine, Snowboarding, Cross-Country, Touring, Ski Touring, Racing and Freestyle, Snowsport England has the job of servicing these interests. It prepares representative teams and also handles training of coaches, performers and officials. The sport offers so much more though, for a start there are many different sports within this sport! There are also many different ways people can participate. There is a very strong summer programme of races and competitions across England with an event almost every weekend from April through to October. These take place both indoors and outdoors and again regularly attract up to 300 entries. This list does not include the local summer and winter race leagues or the regular local freestyle jams and competitions that are run around the country for people new to the sport. In addition to those who compete there are many other people who participate in other ways through recreational skiing and boarding. 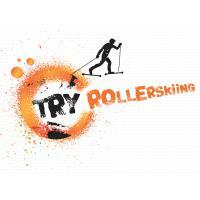 Find your local slope and give it a go. 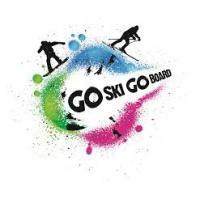 GO SKI GO BOARD Communities is about getting local community groups out on its local ski slope, getting fit and having fun with friends old or new. 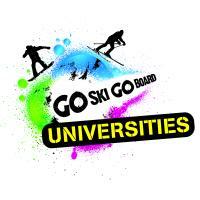 GO SKI GO BOARD Workplaces is about encouraging business to link to its local ski slope, so their employees can get fit and have fun with their colleagues. 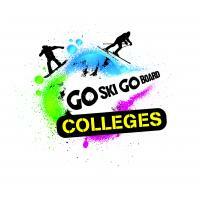 GO SKI GO BOARD HE and Satellite Clubs is about engaging HE snowsport clubs and students with snowsports at their local ski slope. 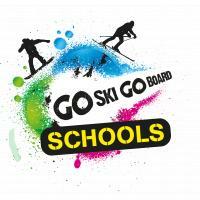 GO SKI GO BOARD Schools is about engaging schools with snowsports at their local ski slope through lessons, Satellite Clubs and the School Games competition. Active Essex is not responsible for the accuracy of information provided by third-parties and accepts no liability relating to any information contained on the site. If any contact details have been provided, It is recommended that you contact them directly.